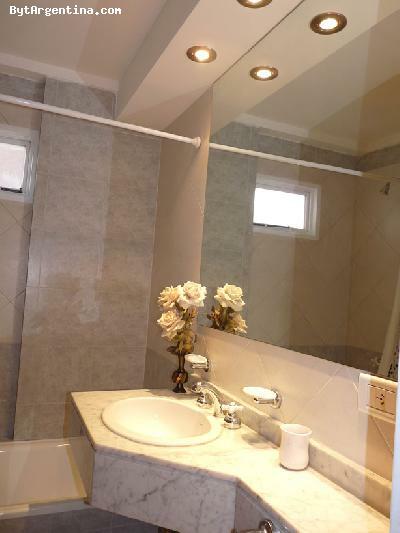 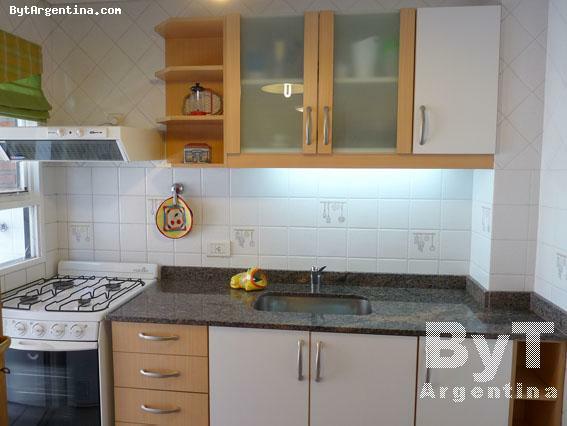 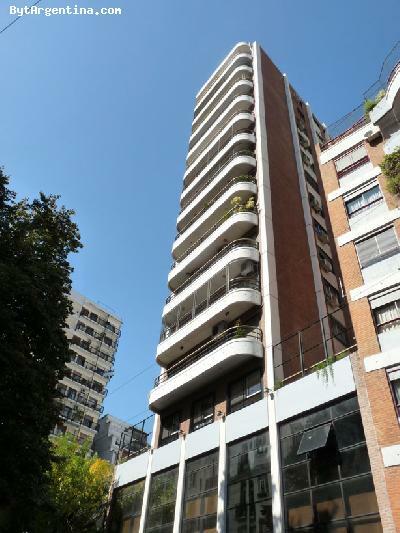 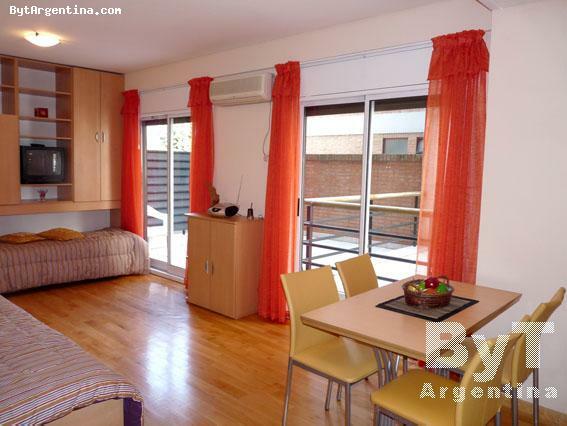 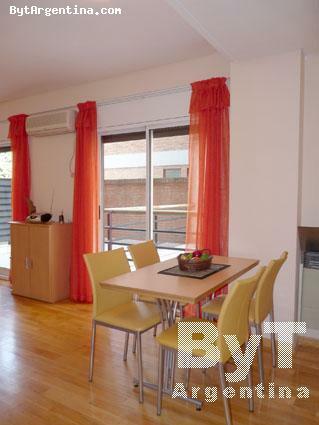 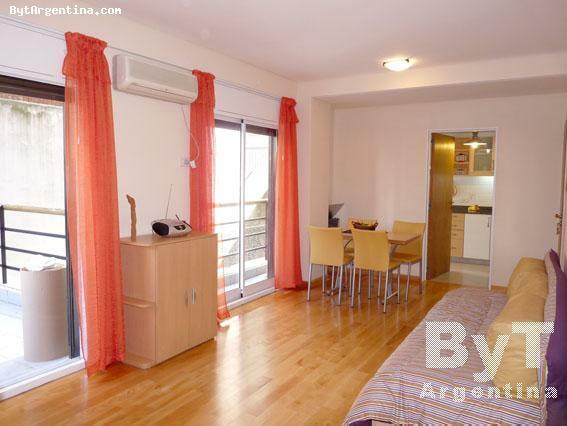 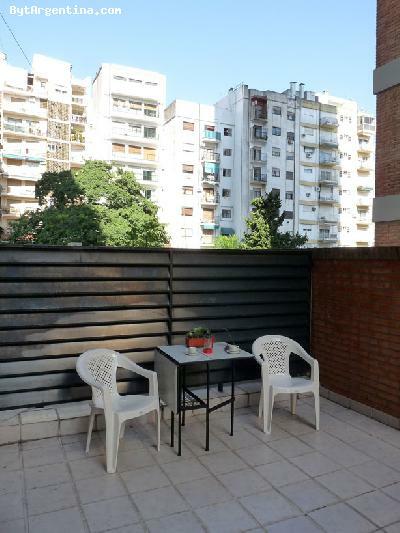 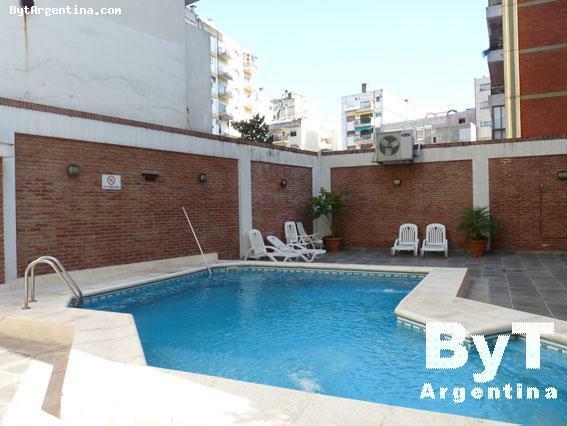 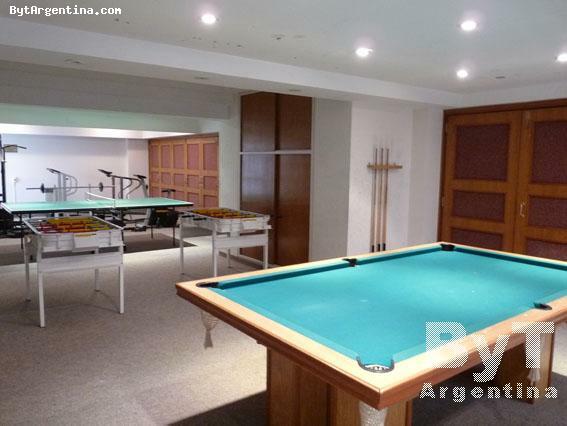 This is a very nice apartment greatly located in Plaermo neighbourhood, just one block from the Santa Fe avenue and the Botanical Garden and close the Palermo Viejo district, full of restaurants, coffee-shops, pubs and design shops. 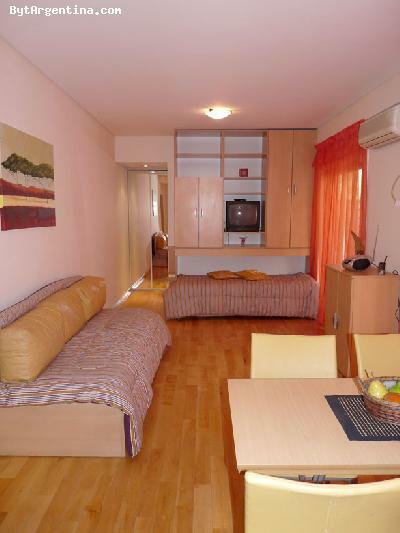 The apartment offers a dining table for four people, two twin beds, and a large balcony terrace, one full bathroom and an equipped kitchen. 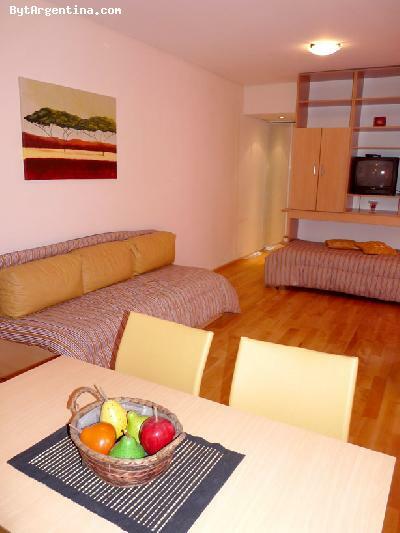 The flat is equipped with Internet (cable modem), cable TV, stero, air conditioning, refrigerator with freezer, microwave, dishes, kitchenware, linens and towels. 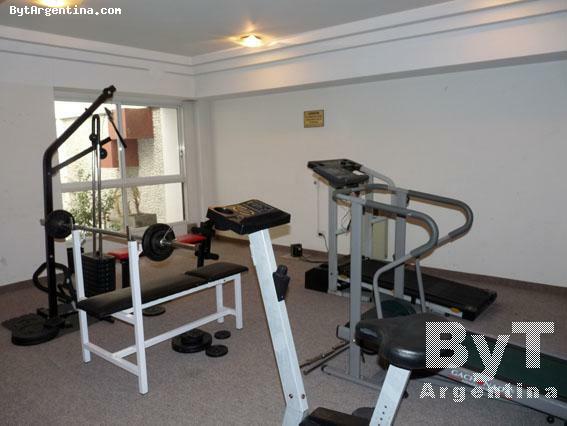 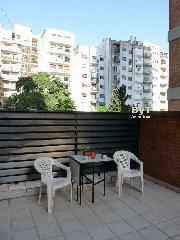 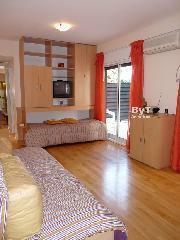 The building has 24 hours doorman, swimming pool (available only in summer season), laundry, gym and play room. 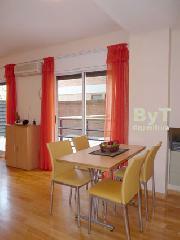 A great option, very bright and quiet in a modern building with an excellent location.